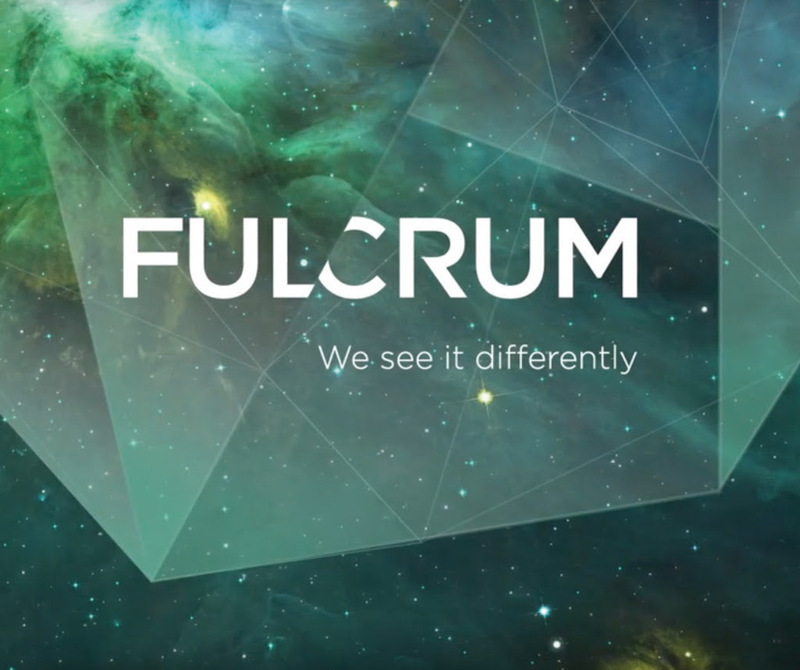 Press Release - The Fulcrum Group, in partnership with the Bag Factory Artists' Studios and the Candice Berman Gallery is looking for young and up coming Curators to enter into the FULCRUM SUZANNE SHAW CREATIVE AWARD 2017. The award in 2017 revolves around the concept of “seeing things differently” and exploring the intersection of where art and industrial design meet. Entries are now open and this incredible opportunity will provide the deserving winner with an opportunity to curate an exhibition of new works from artists, designers and creatives which will be exhibited at the Candice Berman Fine Art Gallery towards the middle of 2017. We are looking for a young, dynamic and hard working person with curatorial experience to produce the exhibition of new works at the Candice Berman Fine Art Gallery in the middle of 2017. The winner will be expected to work with a professional curator to hone their proposal, select artists to participate on the exhibition, monitor the production of work, market and drive publicity for the artists and exhibition, price the works, hang the exhibition and finally make sales. We want to provide the aspiring curator with the experience they need in every aspect of the exhibition process. The award takes place between 15 February and 15 June 2017. HOW WILL THE ENTRANTS BE JUDGED? The applicants are will be assessed by the Bag Factory's Programme Committee comprising leaders in the Johannesburg visual arts scene and Candice Berman. We will be looking for the applicants ability to work with artists, project manage, mange budgets and deliver the exhibition in line with their final proposal. Email your complete proposal (incomplete applications will not be reviewed) to applications@bagfactoryart.org.za by 16 January 2017. Late applications will not be reviewed. The successful applicant will be announced during the first week of February 2017. Unsuccessful applicants will not be contacted.